Don't be the reason 70% of kids quit sports by age 13. Unprepared coaches have unintended consequences. Download our free Cheat Sheet. Avoid the pitfalls that kill kids' passion for sports. Quick tips: The Big Three Shortcuts to an awesome team experience even if you've never coached before. Print the step-by-step checklist for your clipboard & be prepared every practice! 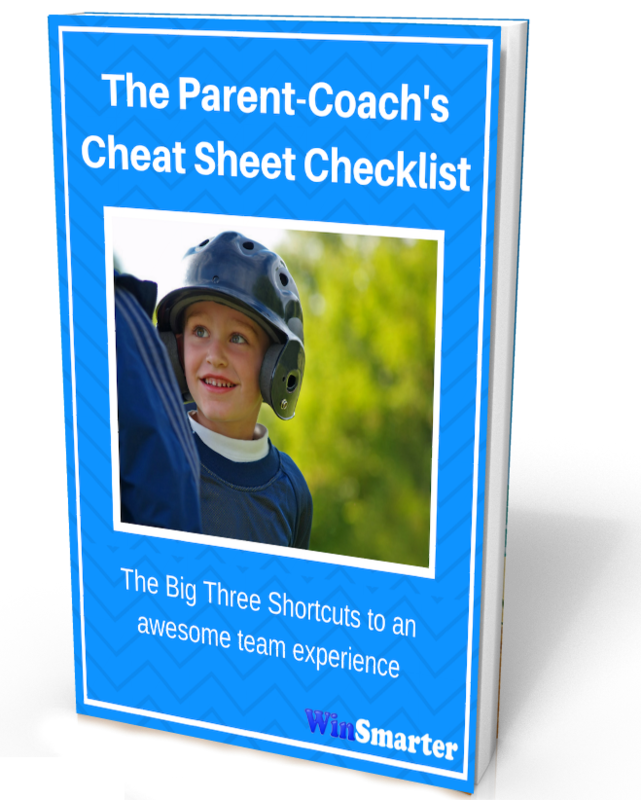 Look like an all-star with our ready-to-print BONUS handouts for all your team parents.